Fantastic. 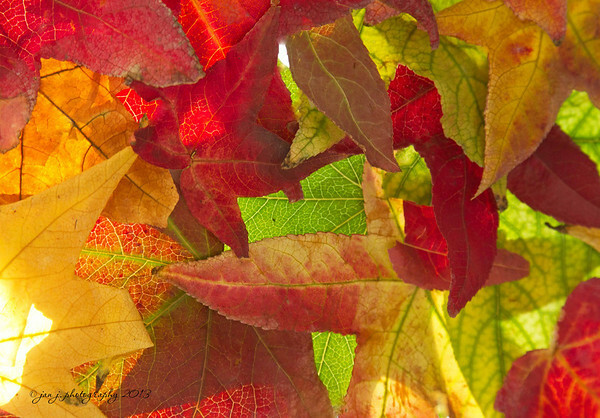 I wish our sweet gum trees would start showing off like this. Very pretty - great fall colors and light!